This helmet is a gift for 2ksilver.com web site customer who purchase a bike. Each bike entitles one free helmet. Click button "Add to Cart" to get the free helmet, shipping and handling fees will be added base on the helmet weight. 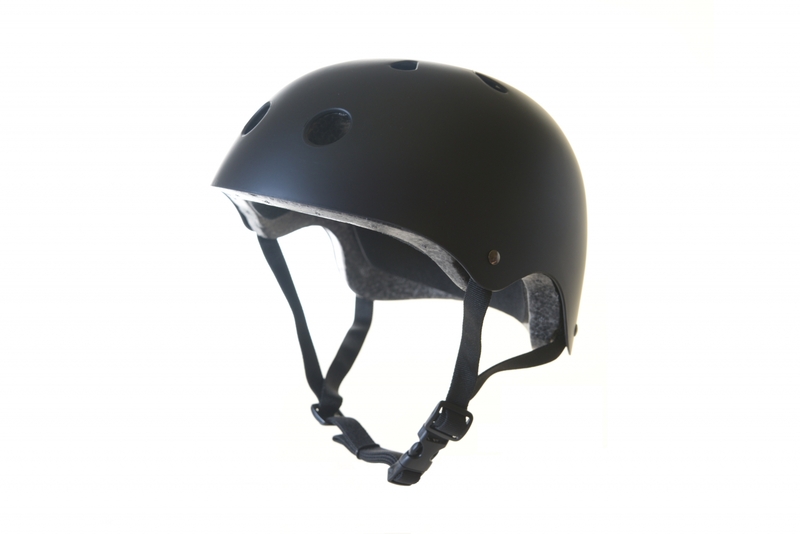 This helmet is for youth and young adult, cool and strong bicycle helmet. 11 vents. Comfortable soft stripes, easy to adjust to custom fit. It has black, silver and blue color options.